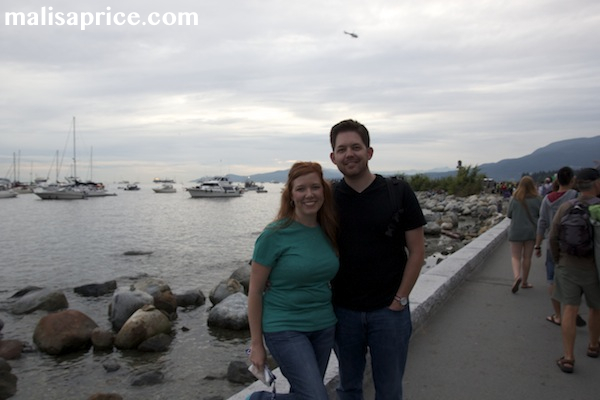 Recently, Anthony and I went to Vancouver, British Columbia for a week. We went because of my cousin Beth and I'm so glad we did. 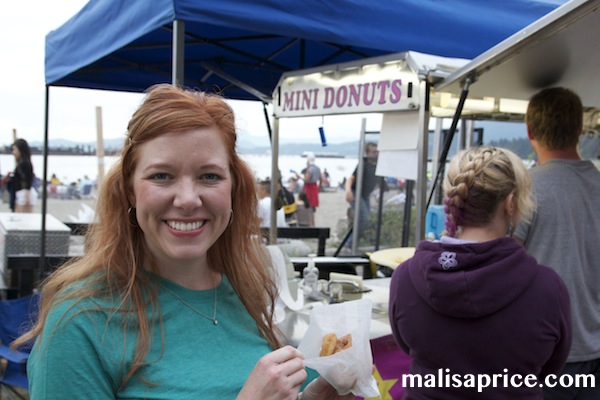 I could tell you about all of the amazing food we ate and things we saw. However, the thing I enjoyed most was the time to talk. We didn't have international coverage on our phones, so we were primarily "offline." Anthony and I discussed many different topics; ranging from prayer, what we might do next with our lives, planning our next adventures and even answering reporters questions about our visit to the Vancouver Aquarium. It was these conversations I remember so fondly. The crowd lining the beach. This was only a small portion of it. We got to meet new friends and might even go to South Africa next year to visit one! I'm so grateful we had the chance to explore another city. Let me know if you want to read/see more of our trip. That'll help me decide to begin editing the next video!